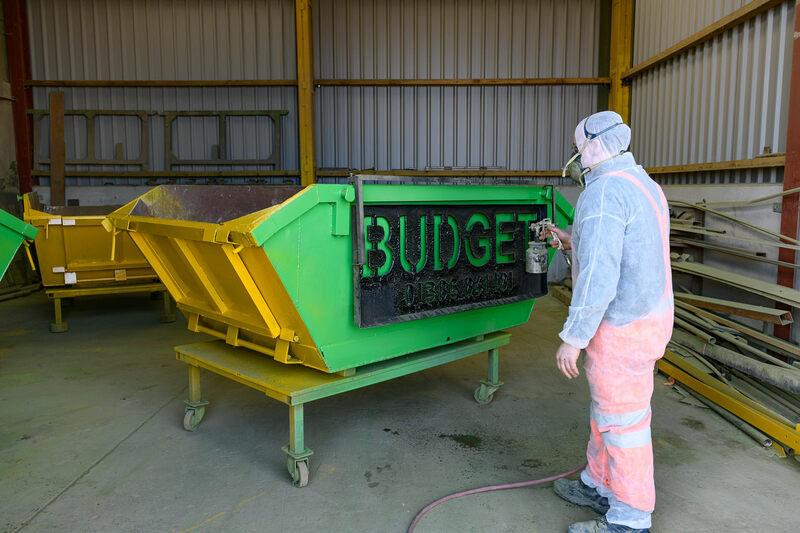 Here at Budget Waste Management we understand the importance of responsible disposal. 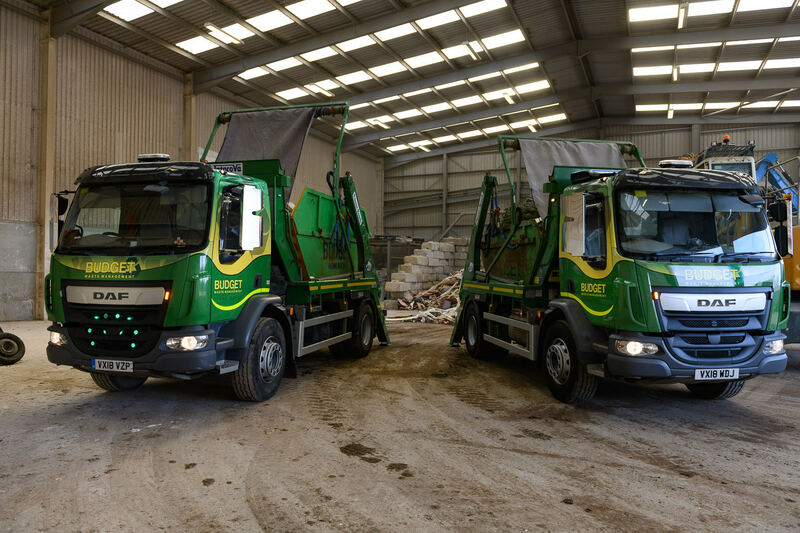 With over 19 years development and research we have been able to maximise our recycling goals. Making our customers recycling targets easy to reach with a hassle-free ethos. 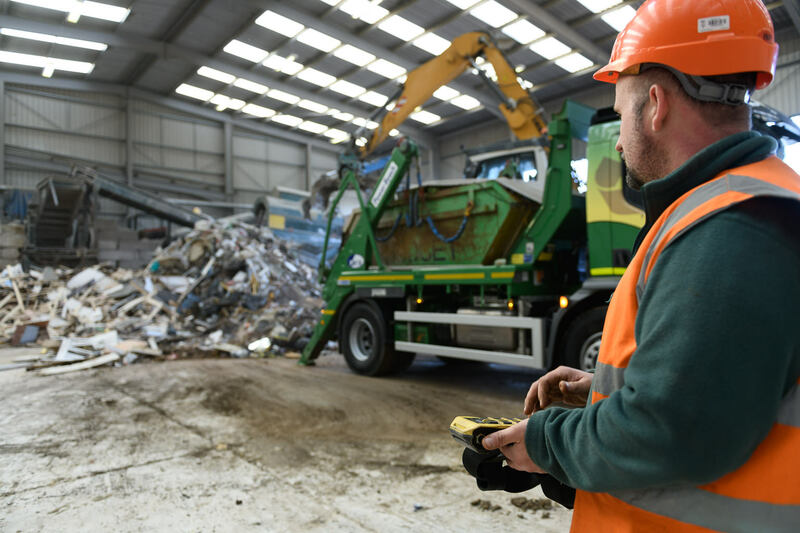 Our sales team are on hand to advise the best methods of disposal for your company and development. 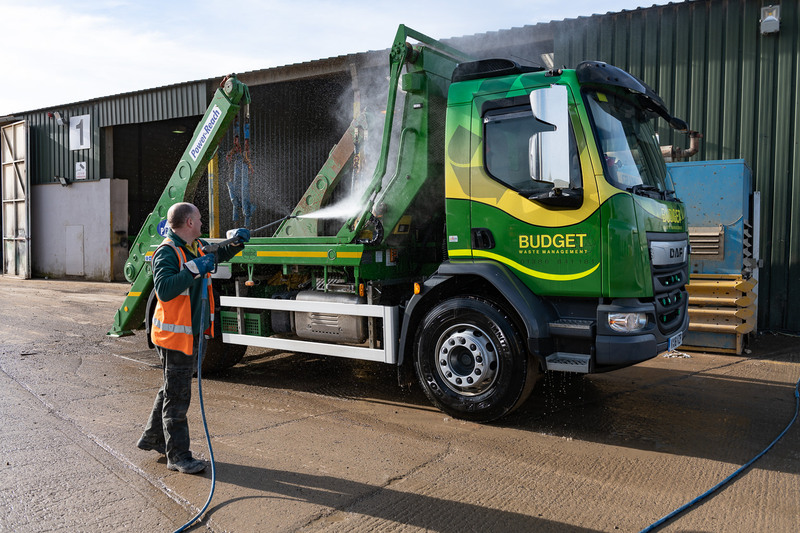 With an extensive lorry fleet working throughout Worcestershire, Gloucestershire and Warwickshire we pride ourselves on an efficient service. 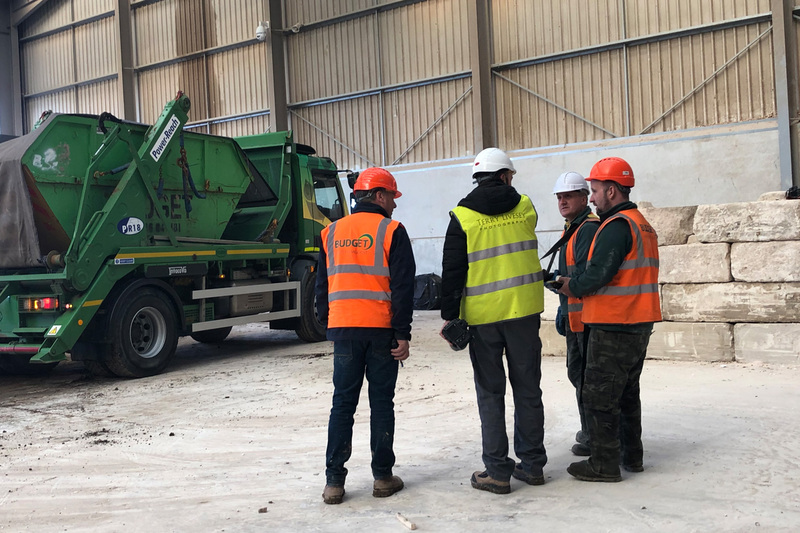 To find out more about our recycling centre please click here or call today to book a site visit. Our waste management solutions do not stop at ground level. If you are operating multi story heights our certified crane skips are the perfect solution for your business. Working within the construction industry we understand the benefits surrounding these containers. 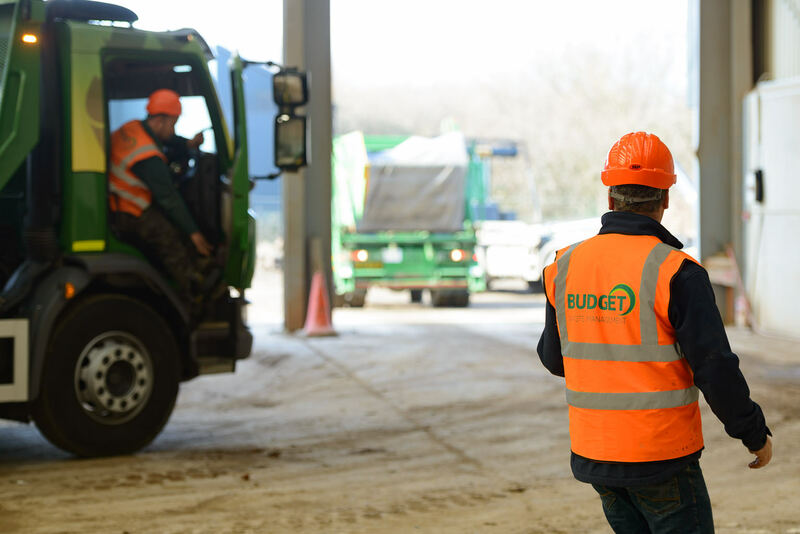 Here at Budget Waste Management we have a robust testing procedure as part of our compliance and commitment to Health and Safety. When our crane skips arrive on your site they are fully tested and presented with a Loler certificate fulfilling compliance. We can supply covered containers from 8 yard to 12 yards for all waste types. This is a perfect solution for food waste, general waste and hazardous waste. All of our containers come with a lockable feature to keep the waste secure, when not in use. Please contact our sales team on 01386 841181 for more information.